You’ve spent the past several weeks scoping out local neighborhoods to find the best fit for your family’s first home—or maybe you’re a recent retiree thinking about relocating to Southern Utah, and you’re admiring the perfect home from afar. Regardless of your reasons for wanting to buy a home, it’s in your best interest to hire a professional home inspector before moving forward with a purchase. At Apollo Home Inspection, we offer a personalized home inspection that will help you determine whether or not a prospective investment reflects your specific needs. 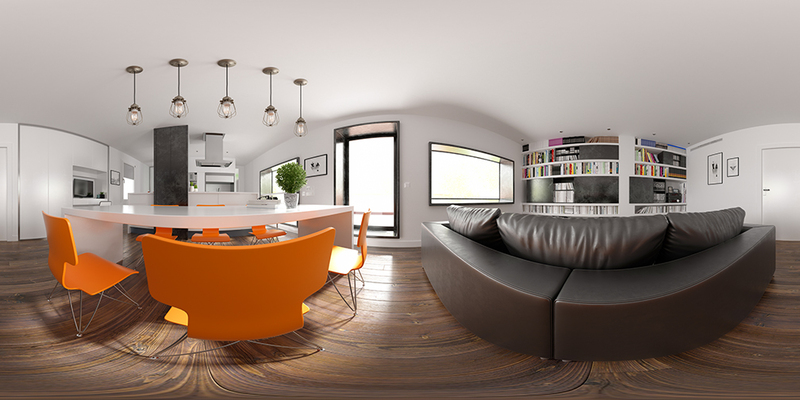 With our state-of-the-art 360° camera, we’re able to show our customers precisely what we see when we inspect a home. 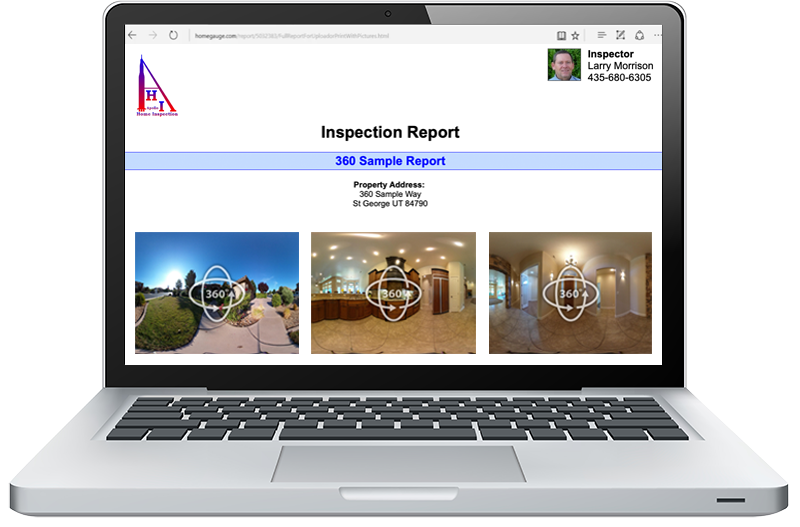 Your inspection report will include high-resolution photographs that allow you to zoom and pan the camera all around the room, making it easy to understand exactly what we’re describing—even if you’ve never gotten a chance to see the home in person! An itemized inspection report will be available within 24 hours of your completed home inspection. We’ll thoroughly explain the condition of each readily accessible area of the home, and we’ll include high-resolution photographs and videos to support many of our findings. Some of the photographs will utilize Infrared Imaging and our innovative 360° camera to give you a more clear and vivid perspective of the property. We also include access to the cutting-edge Create Request List™ (CRL)™ feature by HomeGauge. We provide professional home inspection services to all of Washington County and parts of Iron, Kane, and Garfield counties in Southern Utah—including Cedar City. At Apollo Home Inspection, we evaluate homes with your best interests in mind, delivering a detailed and factual inspection report that will make it substantially easier for you to make an informed buying decision. 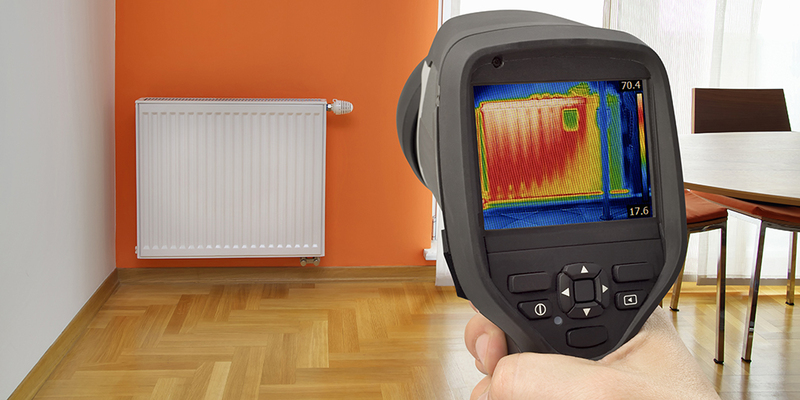 Contact us today to request an inspection. Weekend appointments are available by request. Call us at any time between 7am and 8pm Monday-Saturday to ask questions about a previous inspection or to set up an appointment. Don’t forget to ask about our discounts for first-time home buyers and returning customers.